Did you see these few fabulous link ups from last weeks party? 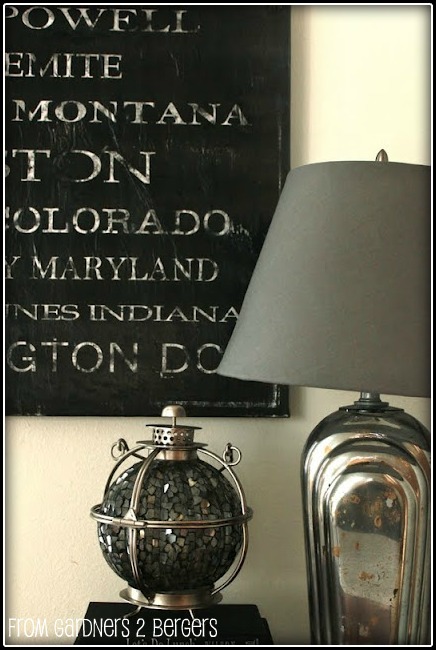 Refresh Restyle shares her “addiction” to metal containers. LOVE! Mom4RealKy shared a great camera strap tutorial. I need. I want. The end. I try not to have favorites but ArtIsBeauty is always spitting out these really cool projects. From My Front Porch to Yours shared a project that started with one little sign. I believe we can all relate. The Smith Garage has been playing around with CeCe’s paint too! Get their take on it and look at this pretty! GardnerBerger’s Mercury glass lamp has been spotlighted all over the place but can you blame us? Check out her awesome lamp makeover and WELL written tutorial! Seekingecochic shared a great Chevron painted rug and awesome tutorial! That is it! After you party here, stop by the other Monday party girls. They can’t wait to meet you! thank you so much for featuring my skeleton key table!! What a nice end to a nice day! Gosh…I am never early to parties…thanks for hosting! Enjoy the rest of Sunday! Great features! And thanks for hosting this fun party. I always enjoy participating when I can. Have a good week. Thanks so much for hosting! I hope you have a wonderful Monday! Thanks for hosting! Love being a part of the party. Have a terrific week. Karin is wicked talented. I think I am going to have to start hating her 😉 LOL! What great features Rebecca. Debbie Fresh has such pretty photographs and Pam’s (fmfpty) hall looks gorgeous, love the updates. I need to check out that rug, she’s using my color ;0) Thanks for hosting!! Thanks so much for hosting!! Love your features! Thanks for the feature! I have a few more addictions, I’ll hopefully keep to myself! Thanks for hosting Rebecca! I am just thrilled you featured my lamp makeovers!! You’re the best! Thank you sooo much for featuring my Camera Strap Cover…it made my Monday morning so much better! Have a great week, and thanks so much for hosting! Thanks for hosting! This is my first time stopping by, just linked up! !